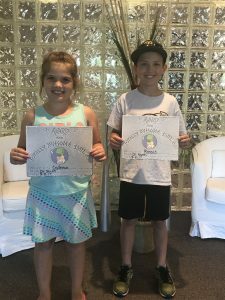 This smiling duo got a big thumbs up from Dr. Sheth today for their cavity free check up. Just in time for back to school. If you don’t think your smile is the first thing people notice…make sure you look at the pictures first and then read the bit at the end – very clever, Colgate, and so true. Colgate has created a very ingenious advertising campaign to promote their dental floss. The campaign attained its purpose, proving that food remaining on your teeth draws more attention than a physical defect. Brush & floss those awkward stares away. It takes 43 muscles to frown. It only takes 17 to smile. 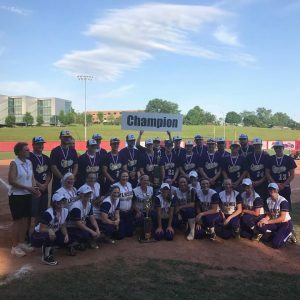 Modern Dental Concepts wants to give a shout out to both the Champion Flashes softball and baseball team on their state championship! Congrats! The office will be scheduling a little differently for the month of May & part of June, 2017. We will only see patients on Tuesday & Wednesday until we resume normal business hours on June 12, 2017. Hours will remain the same those days; 1-7 pm on Tuesdays & 10 am-630 pm on Wednesdays. If you need to schedule an appointment, make a payment, or discuss anything with the front desk, they will also be available Monday, Thursday, & Friday from 9 am-2 pm. We apologize for any inconvenience this may cause & we will quickly return to normal scheduling hours on June 12, 2017. 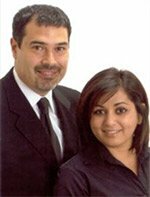 If you have any questions, please call us at (330)847-0676. 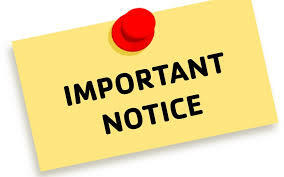 As always, if you need to leave a message outside of business hours, please do so & we will get back to you the next business day. If you are a patient of record experiencing a true dental emergency outside of office hours, please call the doctors at (330)307-4585. New Before & After Photos! Check out these beautiful transformations! 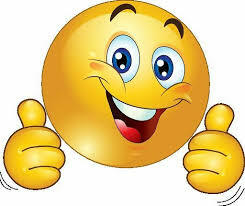 Simply follow the links below, then click “See before & after photo”. *The Botox/juvederm page has two separate photos to view. 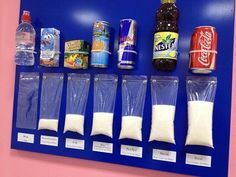 The amount of sugar in some of our every day beverages in not something we often think about. This visual is trying to change that. 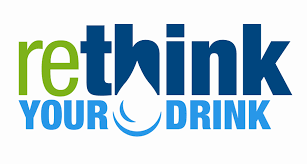 There are many displays and even science projects popping up all over the world encouraging people everywhere to “Rethink Your Drink”. Not only is excess sugar horrible for your dental health, it can also lead to obesity, high blood pressure, diabetes and other medical issues. When in doubt, water is the best route! So many cavity free smiles! Say hello to yet another cavity free member of the Smile Club! 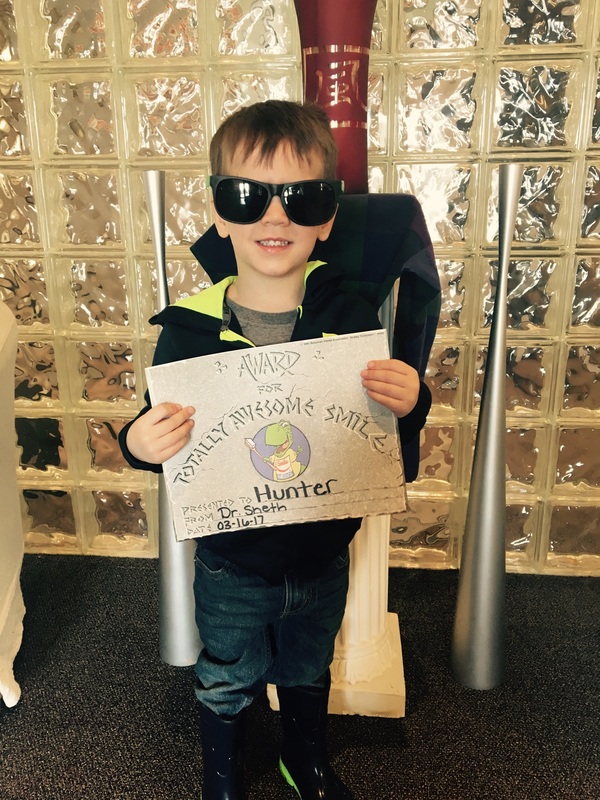 This adorable little man is our front desk assistant/dental assistant Amanda’s son, Hunter. Hunter is 3 years old and loves to brush his teeth! Also, check out those sweet shades he got out of the treasure chest! 🙂 Good job today Hunter man! 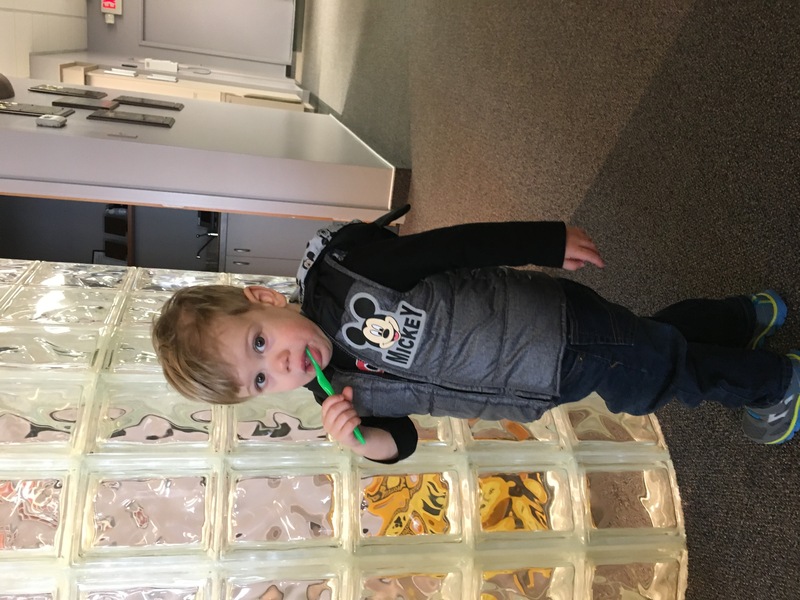 Little Caleb loves using his toothbrush and is only 2 years old! 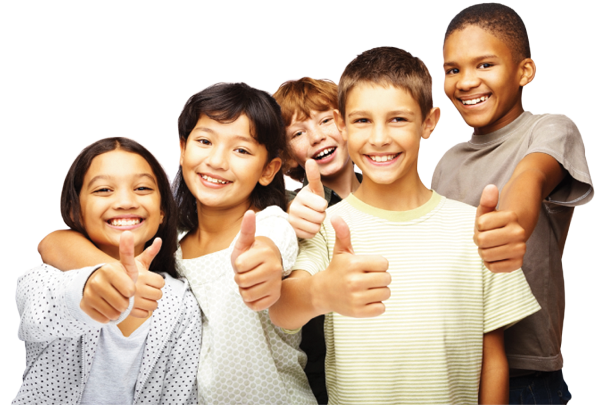 Being cavity free starts with early brushing assistance from parents & visits to the dentist. It’s never too early to have a beautiful smile!